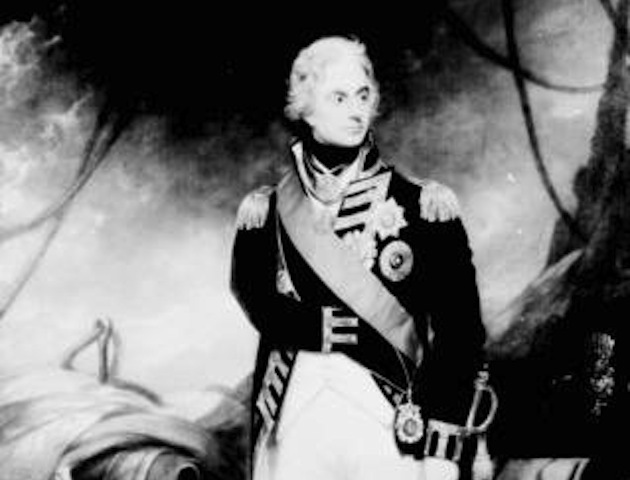 When Nelson was killed at the Battle of Trafalgar, his body was pickled in a cask of brandy to preserve him for the long boat-trip home. On the voyage, his sailors all enjoyed the booze in the cask – getting merry in Nelson’s honour. It’s the origin of the phrase ‘tapping the admiral’, which means to have a sneaky drink! Dr Thomas Harvey, the doctor who performed an autopsy on Albert Einstein when he died in 1955, removed the genius’ brain – and kept it with him over the next four decades – all without the family’s permission. 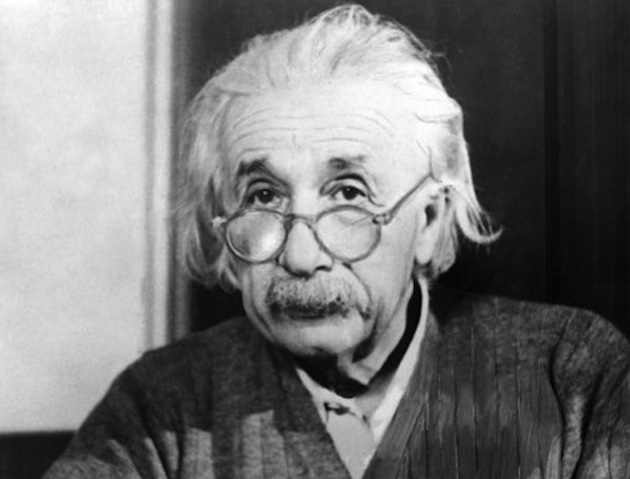 Dr Harvey loaned samples of Einstein’s brain to other scientists and researchers, before returning the remaining pieces to Princeton Hospital in 1998, where it’s still studied to this day. 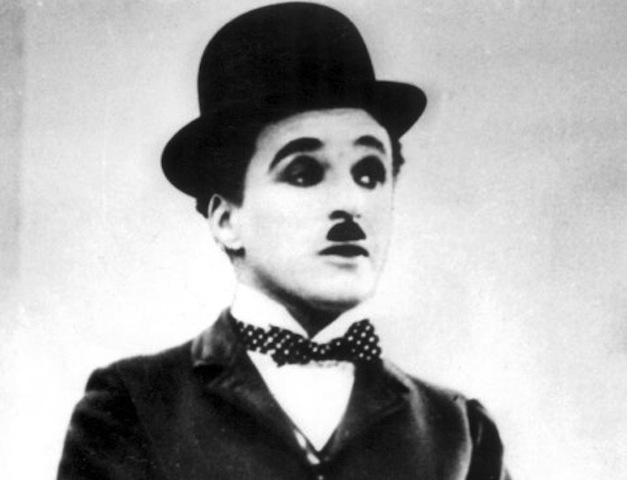 Following his death in 1977, acting legend Charlie Chaplin was buried by Lake Geneva. Months later, his body was snatched by thieves demanding 600,000 francs for its return. They even threatened Chaplin’s widow and children, should the ransom not be paid. Police caught up with the criminals, who turned out to be would-be mechanics hoping to use the money to open up their own garage. Chaplin was returned to his original burial place, this time under lots of concrete. 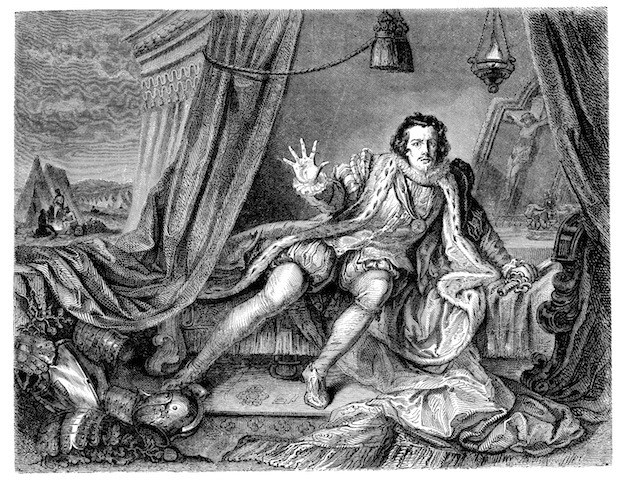 After his death at the Battle of Bosworth in 1485, hunch-backed King Richard III had a far-from-regal funeral and rumours about the location of his remains circulated over the centuries. The truth of his final resting place only emerged in 2013, when archaeologists unearthed his royal remains…under a car park in Leicester! 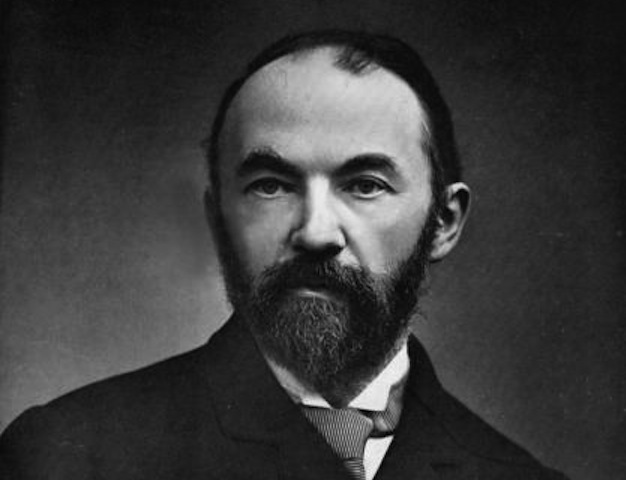 When poet and novelist Thomas Hardy died, he made his wishes clear. He wanted to be buried in his hometown of Stinsford, Dorset. But friends decided that a more-fitting resting place would be in Poet’s Corner in Westminster Abbey, amongst his fellow bards. Locals were incensed to lose their favourite son, and hatched a plan. The story goes that before the body was relocated, they employed a local surgeon to cut out Hardy’s heart and carried it home in a biscuit tin. The plan was that it be buried locally. But some unsubstantiated rumours suggest that the doc’s cat gobbled the heart beforehand. 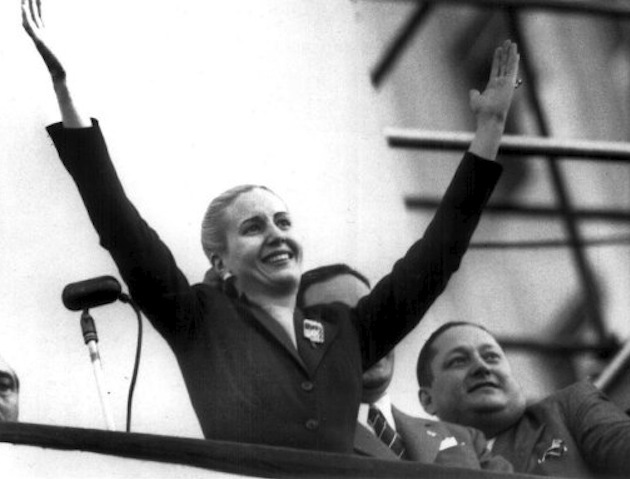 In life, Argentinian First Lady Eva Peron was loved by her people. And this didn’t end when she passed away in 1952. Displayed in a glass coffin, over 2 million visitors came to see her. But what followed was a year-long embalming process, so that Eva’s corpse would never decompose.  For a time, her husband and his third wife, Isabel, kept the corpse in their dining room. Now Eva rests in a steel vault, 20ft below ground. For more gruesome tales, see Rest in Pieces: The Curious Fates of Famous Corpses, by Bess Lovejoy (Duckworth Overlook, 2014).